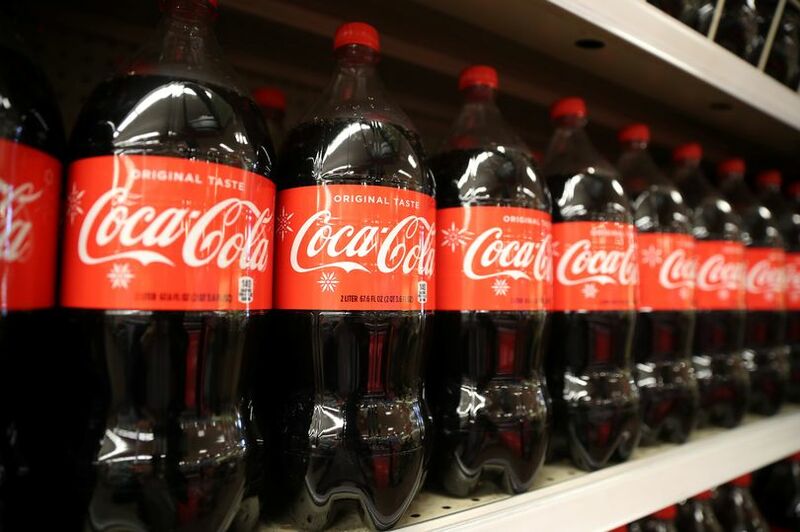 Coca-Cola is in 'serious talks' to produce marijuana-infused drinks, according to reports in the United States. The huge soft drink company is closely watching the fast-growing marijuana drinks market for a possible entry that would expand the world’s largest soft drink maker’s ambitions further away from sugary sodas. Canada is the first major economy to legalize recreational marijuana, and shares in cannabis producers have rallied in anticipation. New Cannabis Ventures' global cannabis stock index has risen about 87 per cent over the past year. Several US states have legalized marijuana but it remains against federal law.